Every little leaguer dreams of having their day in the sun. This is their chance! 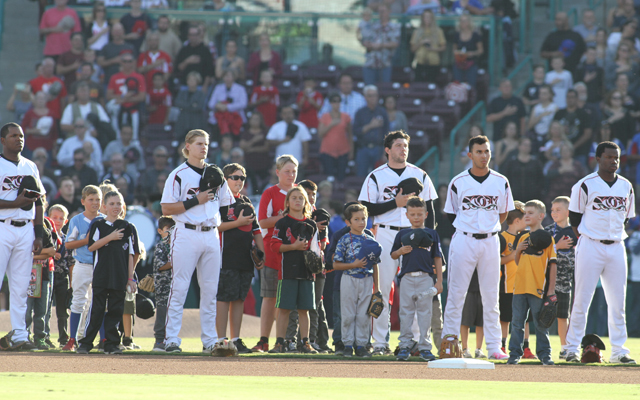 Have your little league team or other youth organization take the field with the Storm during the National Anthem. Before each Storm game we would like to invite a team out to the ballpark to be that night's Field of Dreams team! - Special Meal Deals available only to groups of 25 or more.